To celebrate the release of the Zachary Levi-starring Shazam! 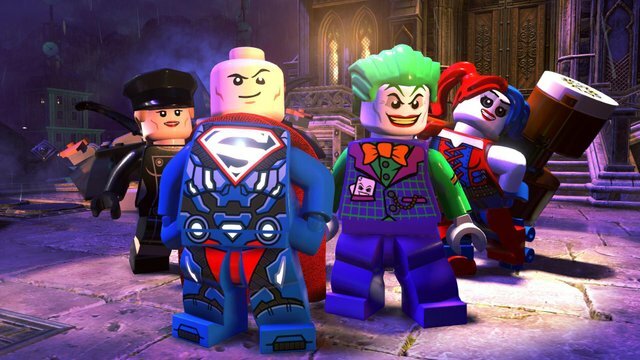 film, new DLC featuring the superhero has been added to LEGO DC Super-Villains. 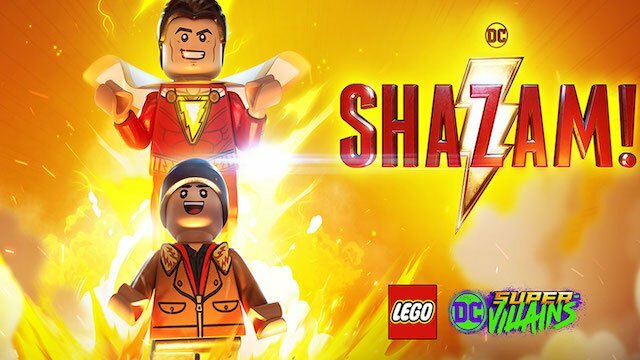 As of April 5, 2019, for Season Pass holders, only Shazam! Movie Level Pack 1 is available. The second round of DLC, Level Pack 2, will go live on April 23rd. Players interested in purchasing the Shazam! bundle separate from the Season Pass can do so on April 23rd for $5.99. Level Pack 1 puts players in Billy Batson’s shoes both before and after his transformation into Shazam. Batson’s friend, Freddy Freeman, serves as another playable character. During the DLC, he, too, can adopt the powers of Shazam. It won’t be all fun and games, though, as the DLC’s heroes will need to combat the evil Dr. Thaddeus Sivana. Four other playable characters feature in the new content, as well, all of whom embody the “sins of man.” These four characters include, Gluttony, Wrath, Pride, and Envy. Taking these six additional characters into consideration, the LEGO DC Super-Villains roster now features more than 150 DC heroes and villains. Previously, the release of Aquaman in 2018 saw movie-centric DLC launch for LEGO DC Super-Villains. The two level packs for that film added a whole host of Aquaman characters to the mix, such as the King of Atlantis himself, Mera, Black Manta, Orm, and several others. All in all, the game’s Season Pass, which costs $14.99, grants access to six level packs and four character packs. By itself, however, this entry in LEGO’s DC series of games offers plenty of content on its own. It even ups the ante, with new types of puzzles and a character creation system that has purpose. Our review of LEGO DC Super-Villains makes note of each of these small victories, while also addressing a few of the common LEGO game issues.